The massive selection in the modestly-sized Copper & Oak bar. Photo Courtesy Copper & Oak. Don’t confuse Copper & Oak for a cocktail bar. You won’t find mixed drinks, here; don’t ask for a twist, or even a splash of soda. 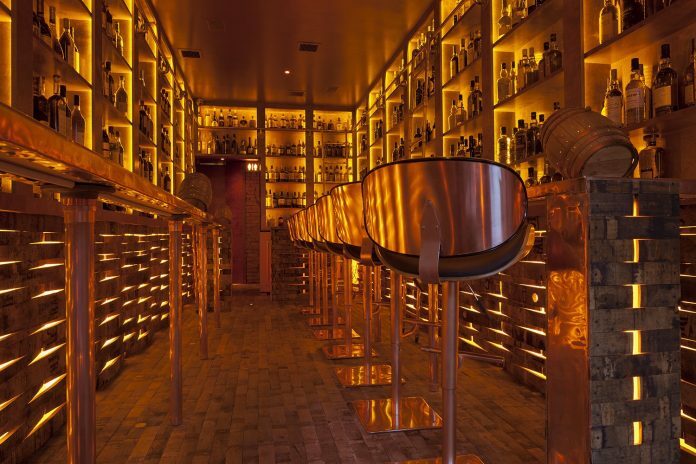 No, you’re here for Copper & Oak’s unbelievable catalogue of spirits in a space as small as most Manhattan apartments. Sipped neat. And if you’re looking to taste through an incredible range of whiskey, with a collection that could stand up to any in the city, this is your place. The shelves of the petite Lower East Side bar, from the same proprietors as the Tribeca institution Brandy Library, are home to fifty-odd rums and around a hundred brandies of various sorts; tequila and mezcal have a major presence, too. the rest of the Scotch; more than 100 Japanese whiskies — and, what we’re here for, more than 250 American whiskeys, as well. Choose your spirit and the bartender will track it down, sometimes scaling ladders to grab bottles from the higher reaches of the collection. Heritage Collection. Auction-acquired bottles include such gems as an Old Overholt rye from 1908. Every spirit is available by the one- or two-ounce pour, and it’s tempting to create your own flight—Orphan Barrel Rhetoric 22, 23, 24, and 25-year, for instance? 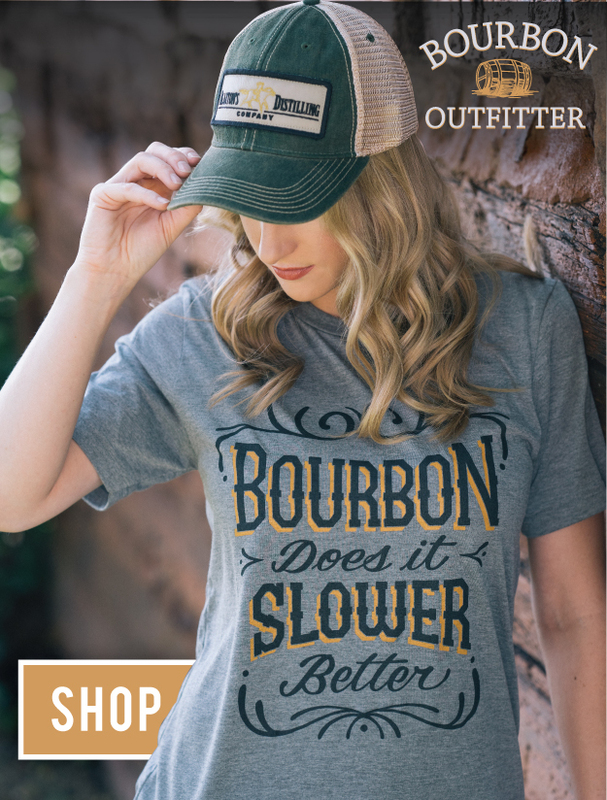 Or for something more accessible, Old Forester Whiskey’s Row Series? Or put yourself in the hands of the knowledgeable folks behind the bar, who know the collection better than anyone.